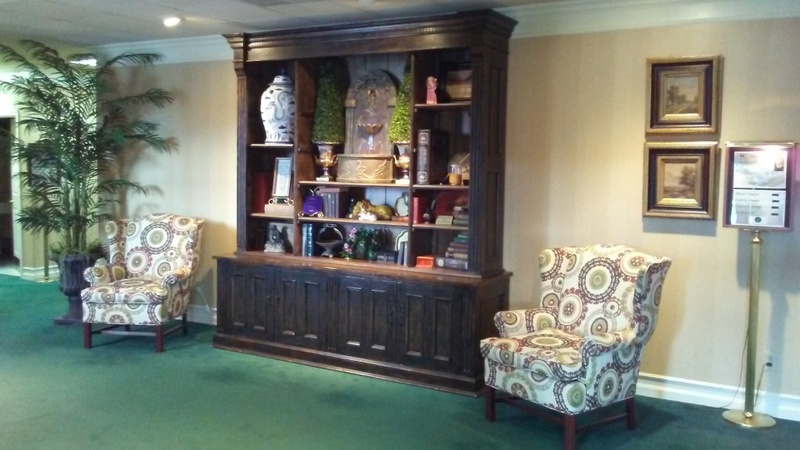 We hope that you find our facilities to be comfortable and inviting, as we strive to provide a warm and friendly atmosphere for the families we serve. 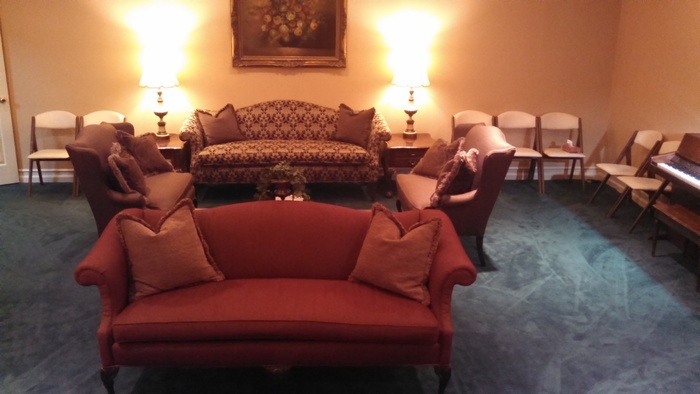 Our building was completely renovated in the Winter of 2012 into the Spring of 2013 in an effort to improve our services. 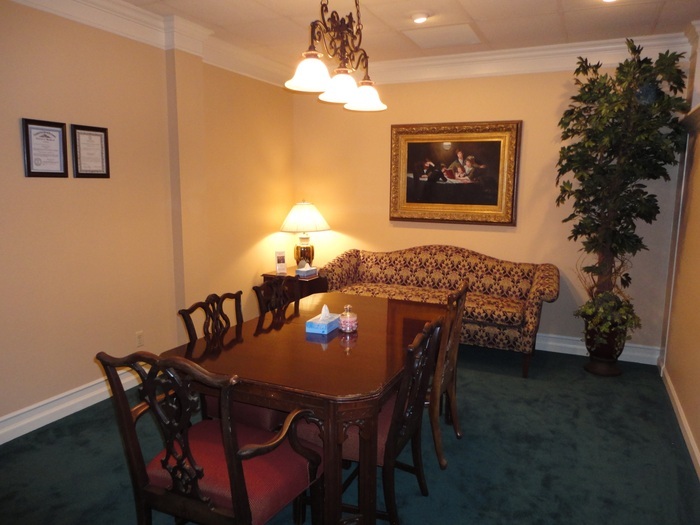 During the renovation we added a Pastor's Study and a more comfortable space for making arrangements. 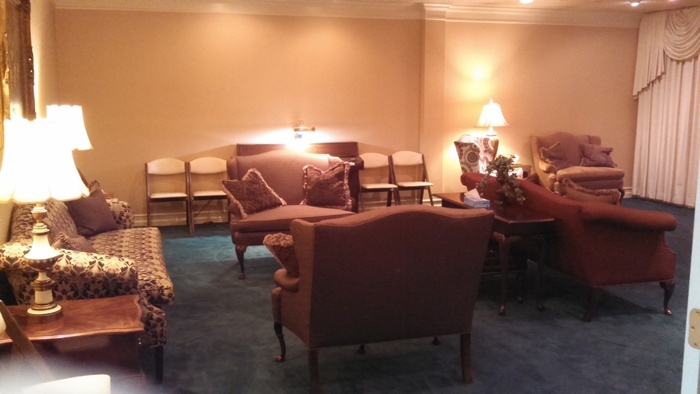 Our main chapel offers a new baby grand piano to accomodate musicians and a larger L.C.D. 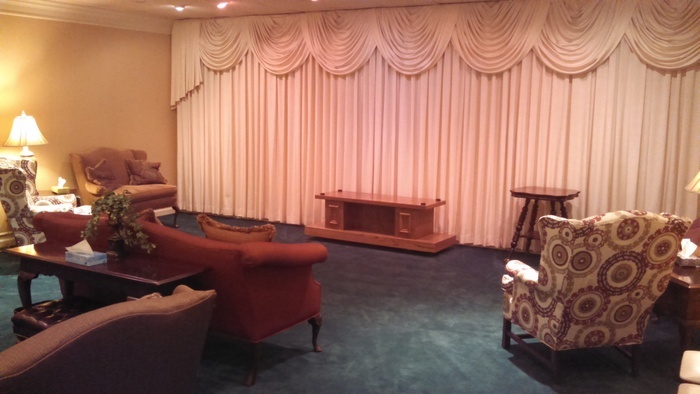 screen to better accomodate memorial videos. 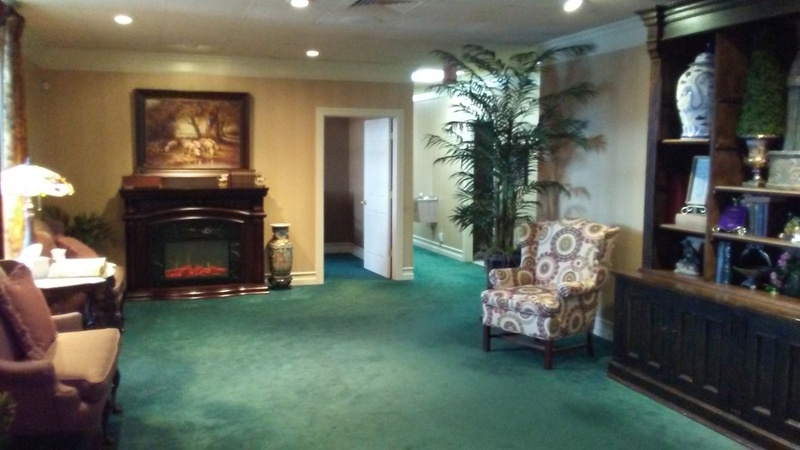 Our smaller home like family room offers full funeral service capabilities with a home like feel, it has a traditional up-right piano. 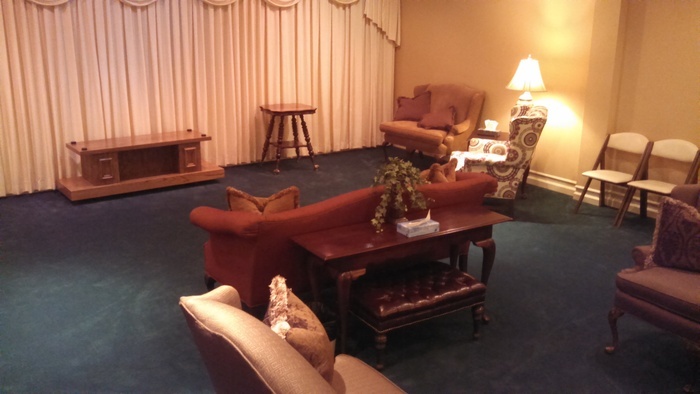 This room takes you back to when people preferred having funeral services and visitations in their homes. 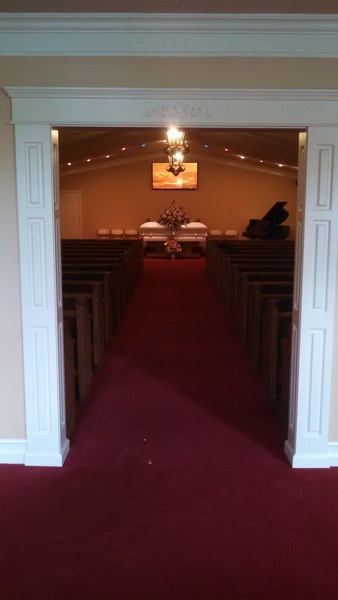 People who prefer a more intimate service or a private visitation prior to a public visitation choose this room over the large church like chapel. We are proud that we can offer a option of the type setting that our families prefer. 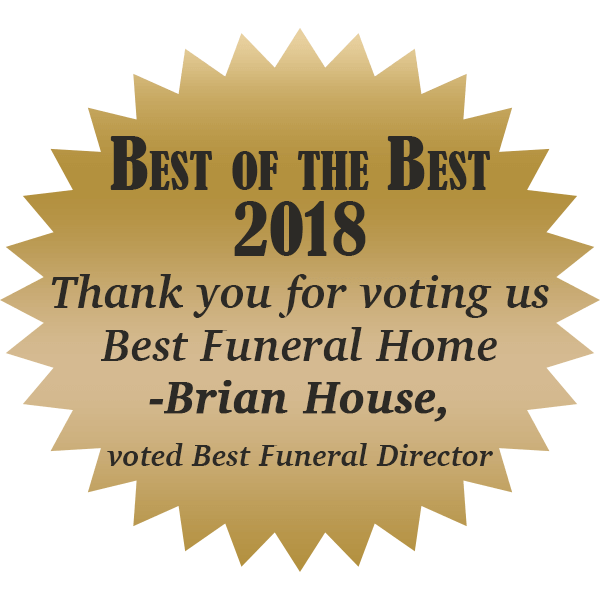 We at Laurel Funeral Home, recognize the need to support local and family businesses; and in an effort to accomplish this, our casket selections include merchandise made in America by a family owned and operated company. 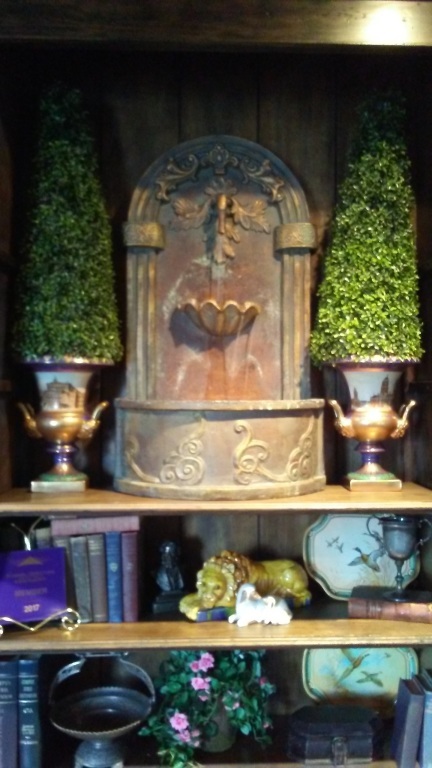 Along with our casket selections, our selection of outer burial containers (burial vaults) are also made in America and have ties directly to the Tri-County area. 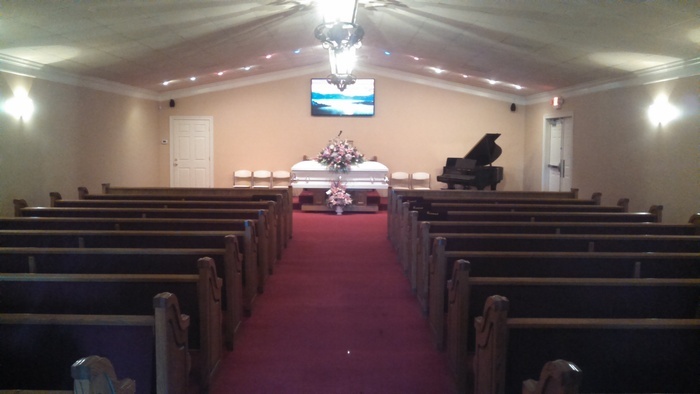 Our steel burial vaults are made here in Laurel County, Kentucky. 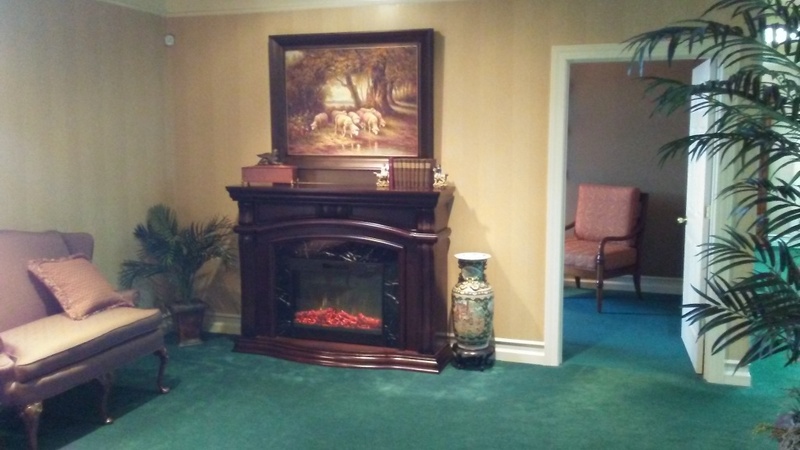 We encourage you to scroll through the pictures of our funeral home or you are always welcome to come in and request a tour of the facilities.